Add 205,309 more cars to General Motors' recall tally. On Saturday, the automaker announced it was recalling Cadillac XTS and Chevrolet Impalas because of a problem with the electronic parking brake arm in some vehicles. 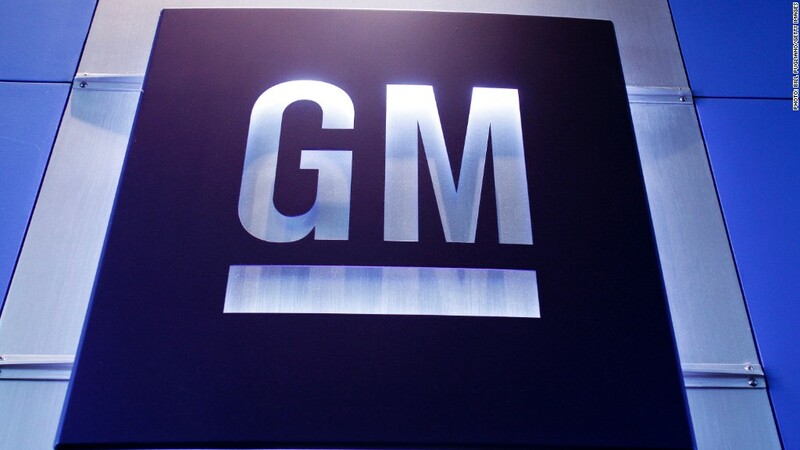 GM (GM) said it was not aware of any crashes, injuries or fatalities because of the issue. It's the latest in a brutal year for the automaker, which has issued more than 65 separate recalls affecting nearly 30 million vehicles. The largest -- and most tragic -- recall involved a flawed ignition switch in certain small Chevrolet, Pontiac and Saturn cars. The problem went unreported for a decade and has been tied to at least 19 deaths.